iPhone 4S was released just a few days back and the thing that received most of the attention was the new personal voice assistant called Siri. It is an awesome feature that has the ability of converting your speech into action and you can use it to perform most of the tasks on your iPhone 4S. But what to do if you are using an Android phone and want to get the Siri like personal voice assistant? This is where we can help you as today we have a list of 5 Awesome Siri Alternatives for Android that will let you take advantage of Siri like personal voice assistant on your Android phone. But keep in mind that these tools can only bring some features of Siri to your Android phones and not all them — they will not be as complete and as good as Siri. 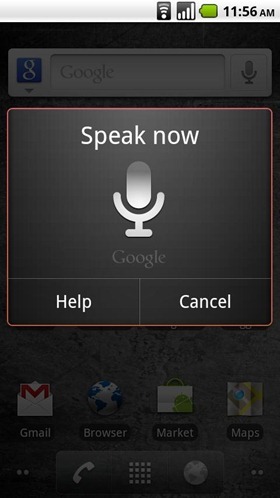 Speaktoit Assistant is a free app for Android phone. It is a virtual buddy for your device and utilizes natural language technology for responding to questions, finding information, launching apps and connecting you with many web services like Google, Facebook, Twitter and Foursquare etc. Vlingo is a very popular voice based app. It is your Virtual Assistant and you can perform tasks quickly and easily simply by speaking to Vlingo. You have the ability of performing many tasks using Vlingo like voice calling, updating Facebook status, sending an SMS, searching the web, getting directions and lauching an app etc. Google Voice Search is an app from Google that can be used to do a quick search on your phone, the web, and nearby locations by speaking to it. Calling your contacts, getting directions, and controlling your phone with Voice Actions is possible. Edwin is a great voice assistant app for Android that can be used to tweet, text, translate, weather and convert etc, all by speaking. 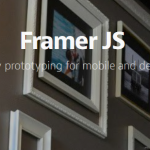 You have the ability of making calls, texting, and performing many other tasks using this app. In order to use this app you are required to install SpeechSynthesis and TTS Extended apps. All these apps are free of cost. Iris is yet another voice assistant but it is still in beta. Iris is the reverse of Siri and it was inspired from the iPhone feature Siri. Iris interacts with you in voice! You can always use a combination of these apps to take the best advantage of voice assistant for your Android phone. Thanks for the excellent list. I still love SIRI best though, but I will research these alternatives. I would rate Zahdoo – The Hybrid Assistant as one of the top 5.